Get back to basics with the Rockport Main Route Northfield Plain Toe Boot. Simply styled for casual versatility, this mens ankle boot goes the distance with a Hydro-ShieldTM waterproof leather upper, five-eye lace and padded tongue and collar. A cushioned footbed offers interior comfort to the Rockport Main Route Northfield Plain Toe Boot, which is finished with a sturdy EVA outsole for dependable traction. The Bushacre Up by Clark~s. Its sleek silhouette makes it essential footwear that pairs easily with workweek and weekend basics. A side gore panel and small tab attached to the heel make these easy to pull on and off. Get back to the basics in comfort and sporty style with the SKECHERS Energy - Shook Up shoe. Smooth leather and synthetic upper in a lace up sporty athletic training and walking sneaker with stitching and overlay accents. 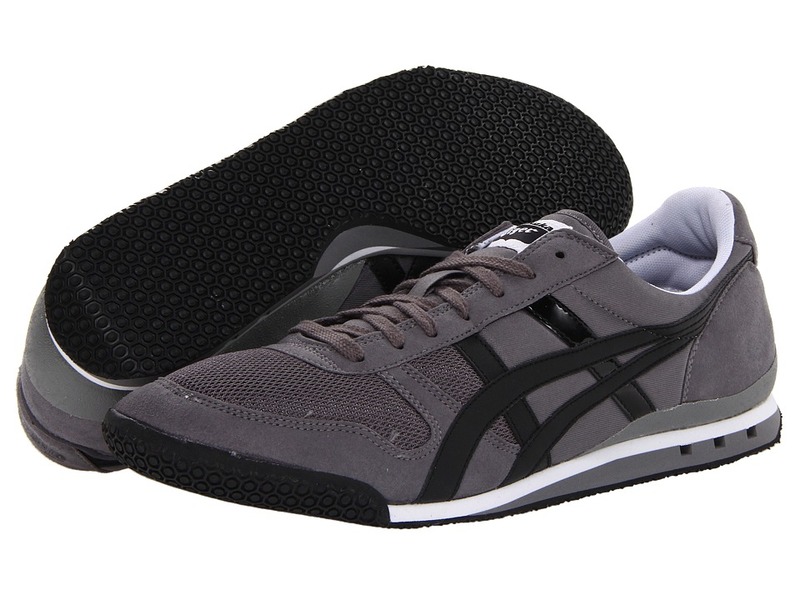 Long considered to be the absolute in technical running during the ~80s, the Ultimate 81 from Onitsuka Tiger by ASICS makes a strong comeback with modern styling that~s sure to please old and young alike! Suede and mesh uppers. Lightly-padded collar and tongue for comfort, fit and feel. Textile lining with cushioned footbed. Traditional lace-up closure for secure fit. Two-tone EVA midsole with flex channels on heel provides cushioning and added flexibility. Supportive TPU heel piece. Rubber outsole for great traction. Imported. Measurements: Weight: 11 oz Product measurements were taken using size Men~s 11, width Medium. Please note that measurements may vary by size. Weight of footwear is based on single item, not the pair. 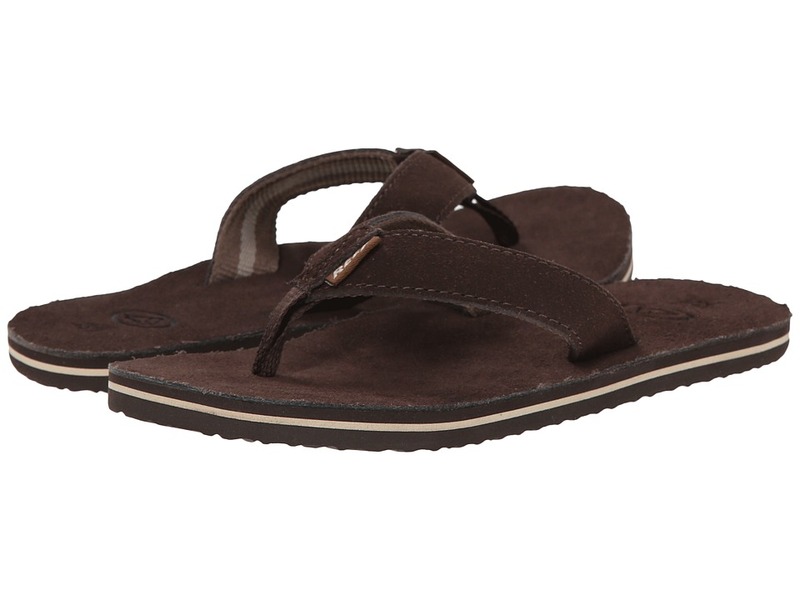 Get back to the basics with this sandal for boys. Removable elasticized backstrap on sizes 3/4 Infant, 5/6 Infant/Toddler, 7/8 Toddler and 9/10 Toddler ensures a snug, secure fit. Suede strap with polyester web backing and toe post. Suede footbed for added comfort. Reef-Flex triple density EVA construction offers anatomically correct arch support. Durable, high density EVA outsole is textured for traction. Measurements: Weight: 2.5 oz Product measurements were taken using size 7-8 Toddler, width M. Please note that measurements may vary by size. Weight of footwear is based on single item, not the pair. Sublimely modern watch for those who don~t settle for the basics. 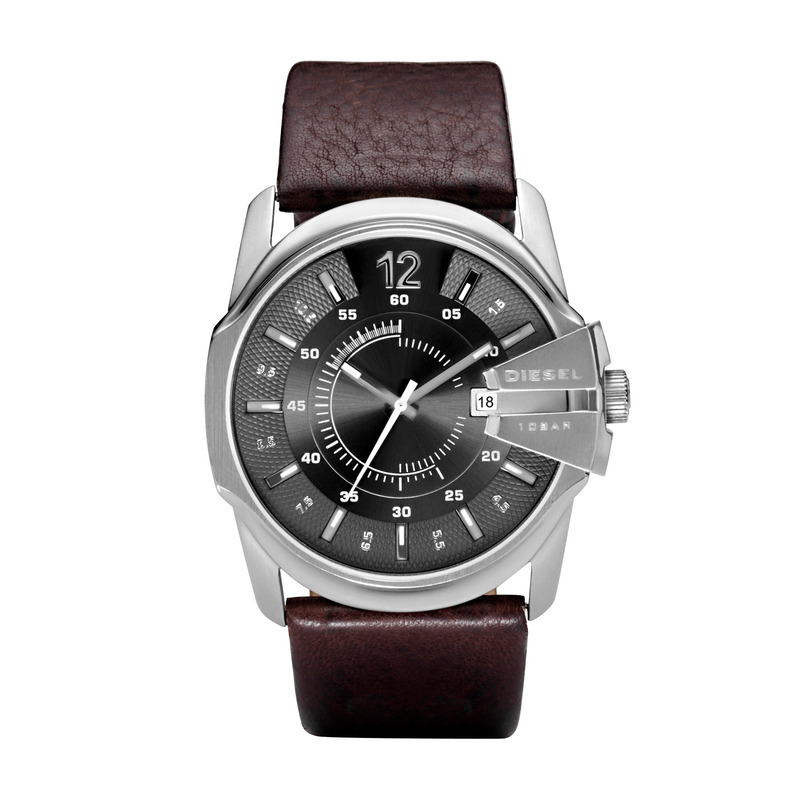 Stainless steel case and leather strap with buckle closure. Three-hand analog quartz movement with a day and date display window. Stainless steel crystal guard for a tough and modern feel. Water resistant to 10 ATM/100 meters Dimensions: Face 44mm W x 44mm H x 12mm D Band width 26mm Band circumference 10 inches Two-year manufacturer~s international warranty. You can~t move forward without a good grasp of the basics, so make sure you got them down with this Basic Skin! The Youth Skins Series offers a U.P.F. (Ultraviolet Protection Factor) rating of 50+. Four-way stretch materials offer excellent movement. Mock neckline. Long raglan sleeves to keep your arms covered and allow a wide range of motion. Seamless zones protect against chafing. Quick-drying capabilities. Bold logo detailing at the front chest with smaller logo at back and left arm. 89 percent polyester, 11 percent elastane. Hand wash cold, drip dry. Imported. If you~re not fully satisfied with your purchase, you are welcome to return any unworn and unwashed items with tags intact and original packaging included. 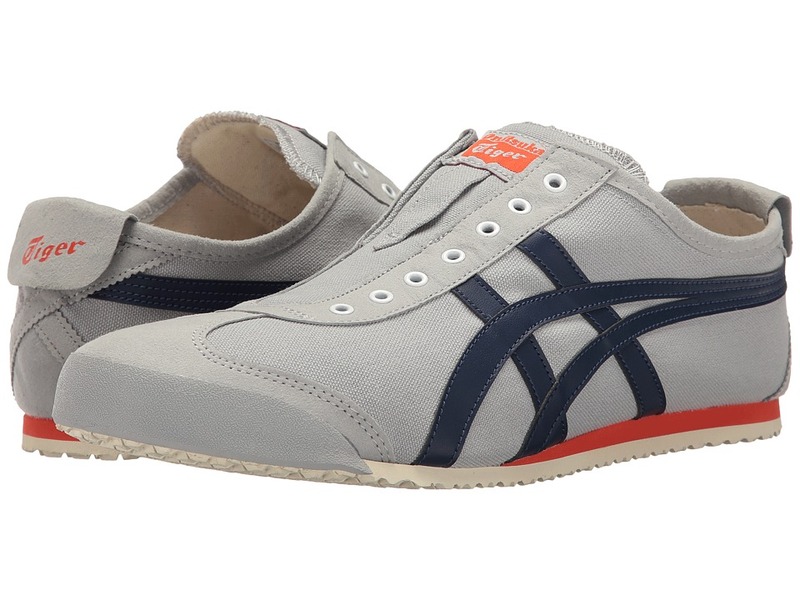 Add some spice to your ~steez with the classic Onitsuka Tiger by ASICS Serrano shoe! Heritage runner silhouette inspired by high-performance track spikes of the ~70s. Uppers of suede and textile materials. Traditional lace-up closure for optimum fit. Lightly-padded collar and tongue provides a snug, comfy fit. Textile linings with cushioned footbed for added comfort. Low-profile EVA midsole. Nubby rubber outsole for durable wear. Imported. Measurements: Weight: 9 oz Product measurements were taken using size Men~s 10.5, Women~s 12, width Medium. Please note that measurements may vary by size. Weight of footwear is based on a single item, not a pair. 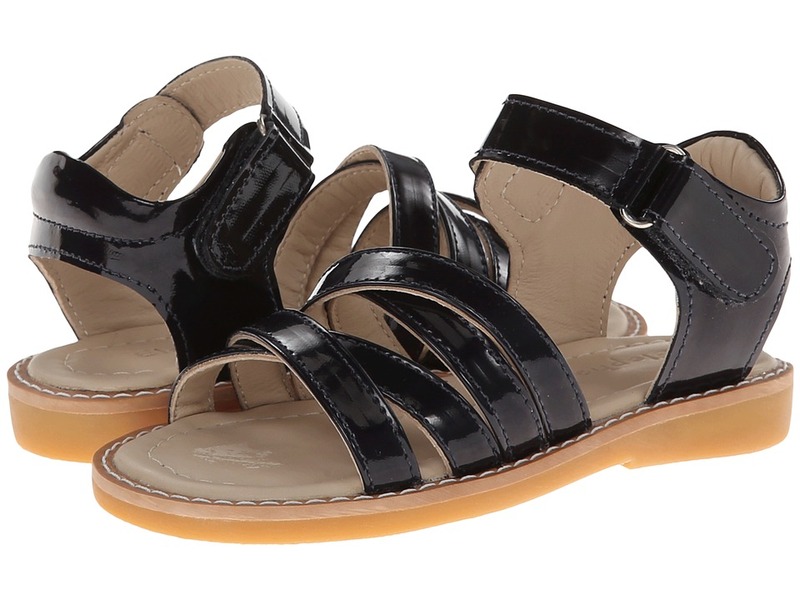 Get back to basics with these casually sweet sandals. Smooth leather upper. Hook-and-loop closure for easy on and off. Padded back strap provides additional comfort. Breathable leather lining and a cushioned leather footbed. Durable rubber outsole. Measurements: Weight: 6 oz Product measurements were taken using size 2 Little Kid, width M. Please note that measurements may vary by size. Weight of footwear is based on a single item, not a pair. 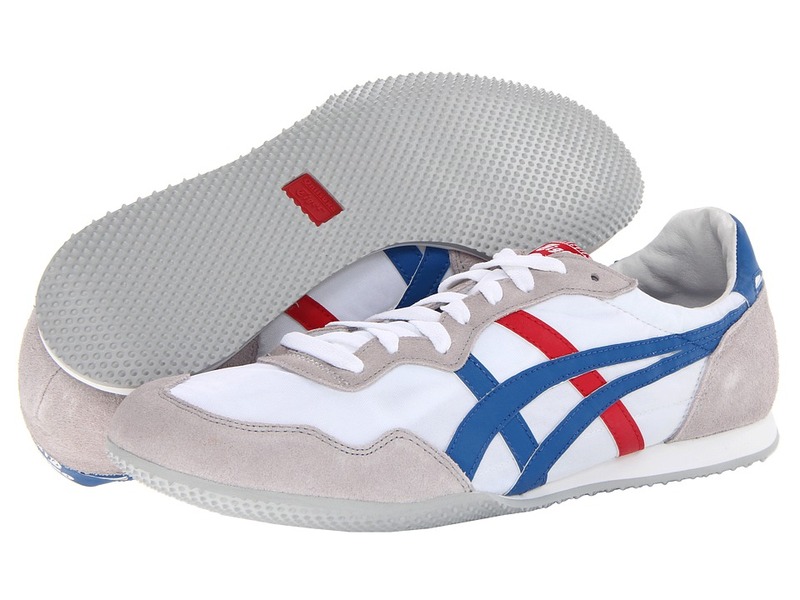 A lace-free version of the Mexico 66&amp#8212Onitsuka~s most iconic and recognizable sneaker&amp#8212this Mexico 66 Slip-On from Onitsuka Tiger by ASICS ensures the same fresh look that urban street dwellers demand! Durable canvas and suede uppers. Laceless construction with metallic eyelets detail. Canvas lining and a perforated, cushioned footbed for all-day comfort. Suede T-toe overlay for extra protection. Rubber toe bumper for protection. Flip top heel flap for a personalized look. Low-profile, two-toned EVA midsole for added cushioning and low-to-the-ground fit and feel. 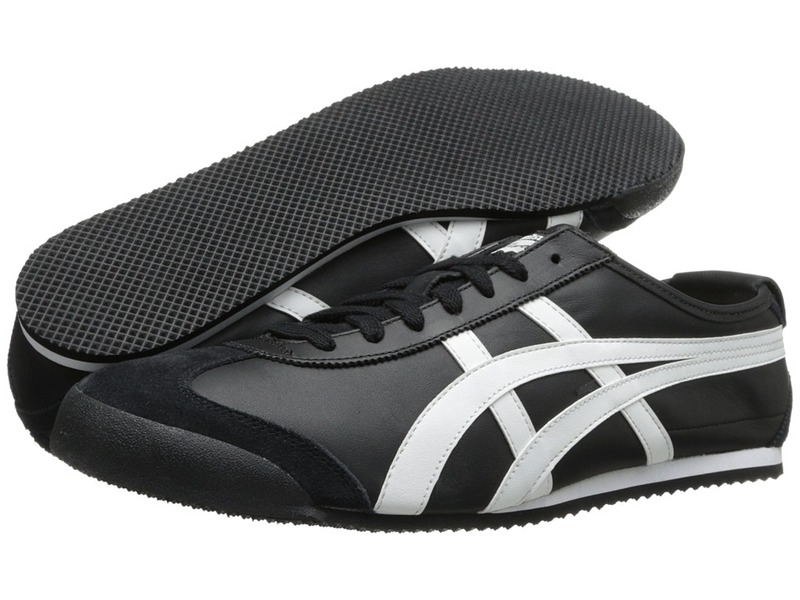 Rubber outsole for grip. Imported. Measurements: Weight: 9 oz Product measurements were taken using size Men~s 9.5, Women~s 11, width Medium. Please note that measurements may vary by size. Weight of footwear is based on a single item, not a pair. This G-Star style tends to run small. The brand suggests ordering one size up from your normal size. 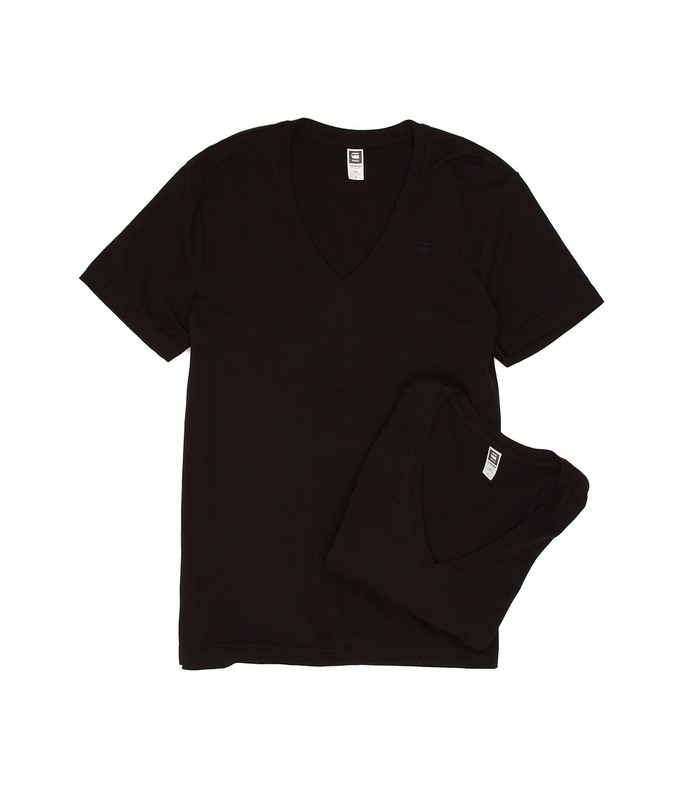 Round out your wardrobe basics with the addition of these essential G-Star tees. Contemporary, slim-fit tees are fabricated from ultrasoft jersey. Deep V-neck neckline. Short sleeves. Subtle logo hits at left cuff and chest. Two pack. 60 percent cotton, 40 percent polyester. Machine wash cold, tumble dry low. Imported. Measurements: Length: 30 in Product measurements were taken using size LG. Please note that measurements may vary by size. Each style features a sweet, fruity scent! Basics don~t have to be boring! Step out in sweet style with these adorable mary janes. Canvas upper with a branded tag decorating the side. Hook-and-loop closure for easy on and off. Breathable canvas lining and a cushioned canvas footbed. Durable rubber outsole. 100 percent washable. Made in Spain. Measurements: Weight: 3 oz Product measurements were taken using size 22 (US 6 Toddler), width M. Please note that measurements may vary by size. Weight of footwear is based on a single item, not a pair. Each style features a sweet, fruity scent! Basics don~t have to be boring! Step out in sweet style with these adorable mary janes. Vibrant canvas upper with a branded tag decorating the side. Hook-and-loop closure for easy on and off. Breathable canvas lining and a cushioned canvas footbed. Durable rubber outsole. 100 percent washable. Made in Spain. Measurements: Weight: 3 oz Product measurements were taken using size 22 (US 6 Toddler), width M. Please note that measurements may vary by size. Weight of footwear is based on a single item, not a pair. Each style features a sweet, fruity scent! Basics don~t have to be boring! Step out in sweet style with these adorable mary janes. 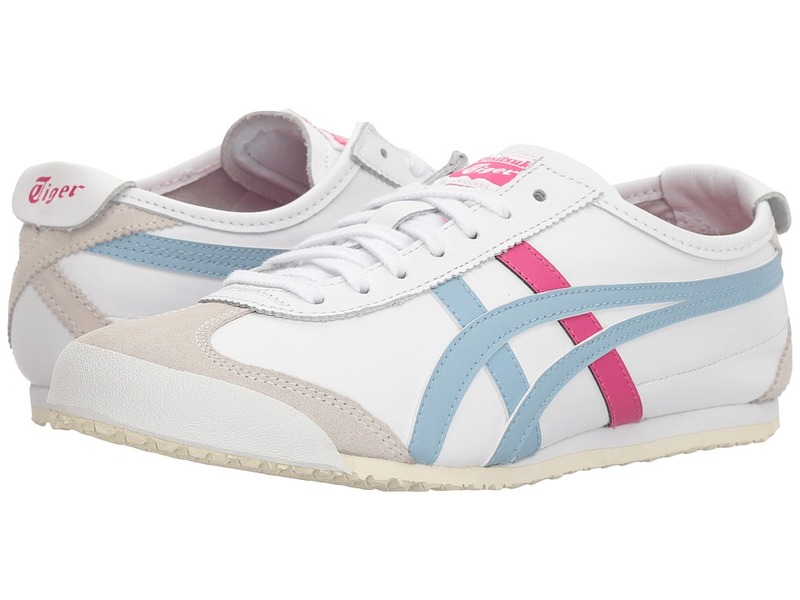 Vibrant canvas upper with a branded tag decorating the side. Hook-and-loop closure for easy on and off. 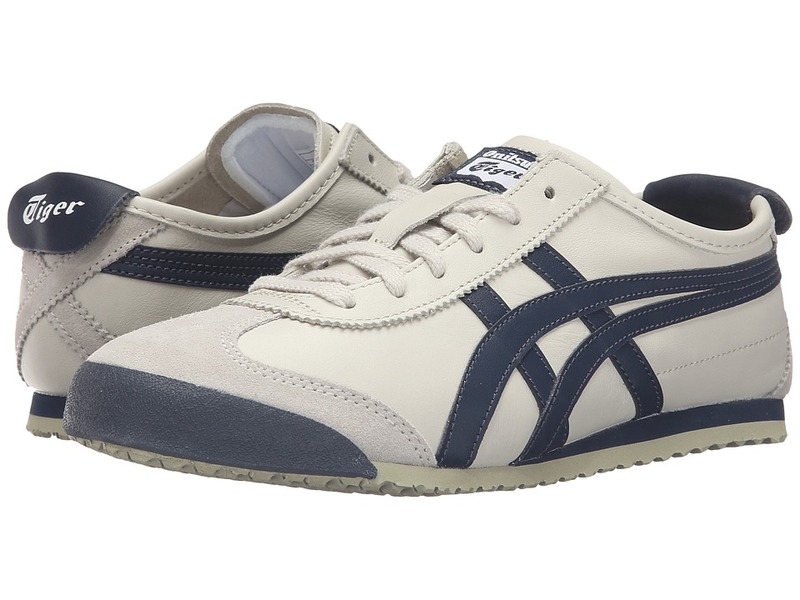 Breathable canvas lining and a cushioned canvas footbed. Durable rubber outsole. 100 percent washable. Made in Spain. Measurements: Weight: 4 oz Product measurements were taken using size 26 (US 9 Toddler), width M. Please note that measurements may vary by size. Weight of footwear is based on a single item, not a pair.